You can transfer cash and investments between your RRSP accounts. Tax will not be withheld if the transfer is made directly by the financial institution. but you may be charged transfer fees. You can’t transfer money from your RRSP to the RRSP of someone else. You can transfer investments, such as stocks or bonds, from a non-registered account to your RRSP. This is called a transfer “in kind”. You might do this if you don’t have the cash to make your contribution, but you have investments that you want to use instead. However, This has tax consequences. You are considered to have sold your investments at their fair market value and will have to report any resulting gain on your tax return. 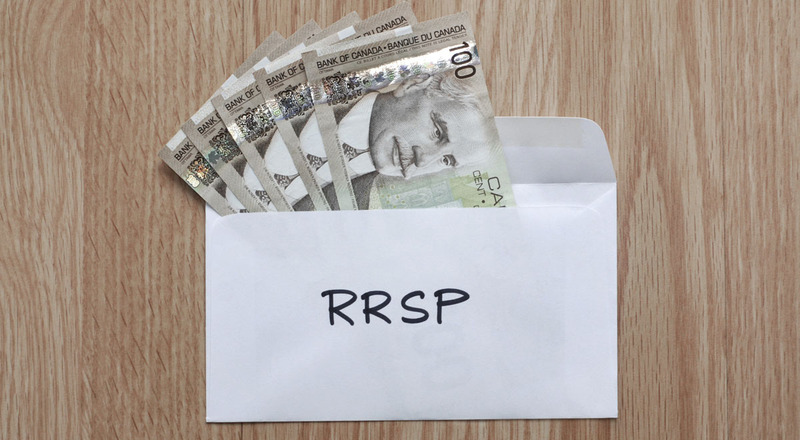 You can claim an RRSP deduction equal to the fair market value of the investments transferred to your RRSP. If the fair market value results in a loss, in order to claim the loss on your tax return, you must first sell the investments and then contribute the cash proceeds to your RRSP. you might need a professional tax specialist, call us 416-551-5550.